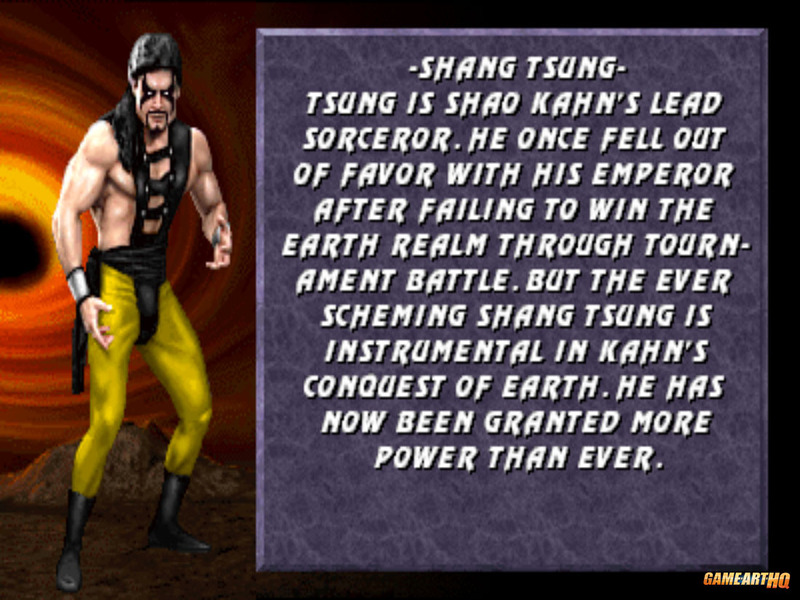 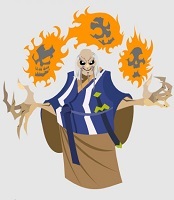 Shang Tsung, the evil sorcerer returns with a new visual design in Mortal Kombat 3. 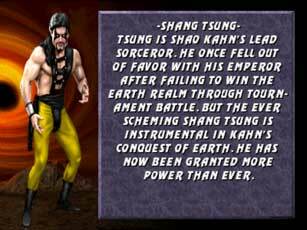 He seems to be even younger and more powerful than in Mortal Kombat 2 now after Shao Kahn lend him strenght again even after his plan to lure the Mortal Kombat champion Liu Kang to Outworld and make sure he would lose in Mortal Kombat failed. 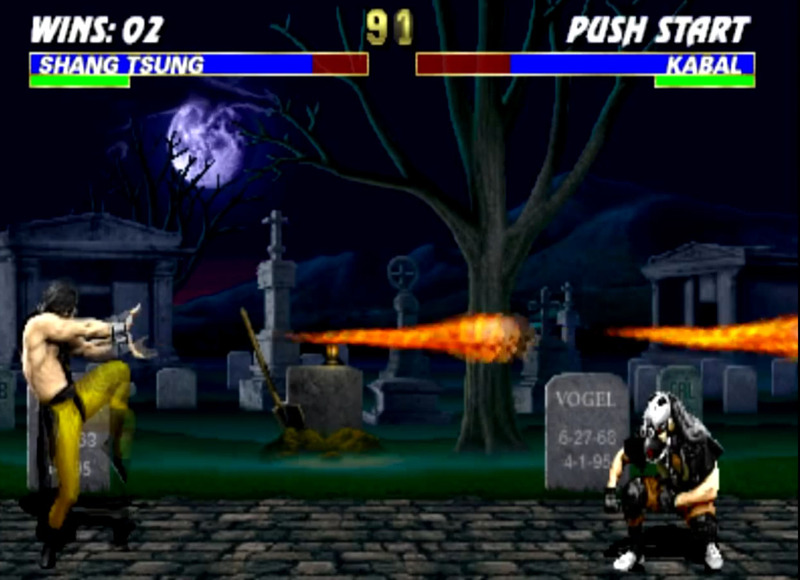 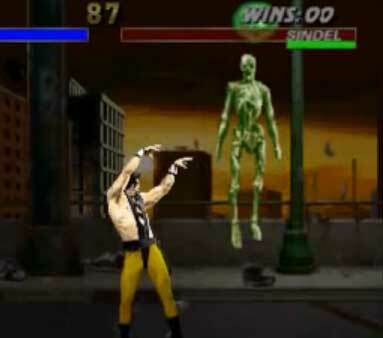 Like in Mortal Kombat 2, Shang Tsung’s main ability is that he can transform himself into all the other playable characters, additional he still has his Fire-Skulls projectiles and can shoot them now from the ground to the sky as well. 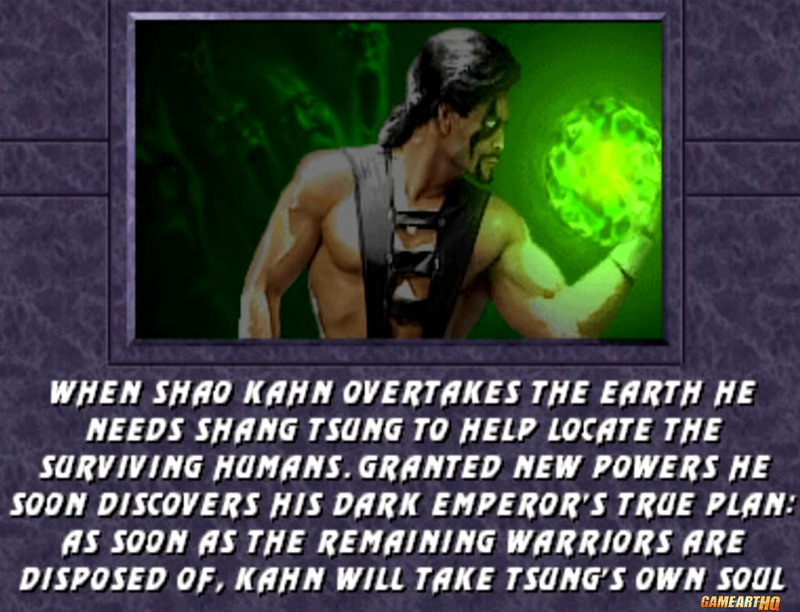 According to his ending, Shang Tsung discovers the plan that Shao Kahn wants to steal his own soul after the successful Earthrealm Invasion and he defeats the Emperor in Battle. 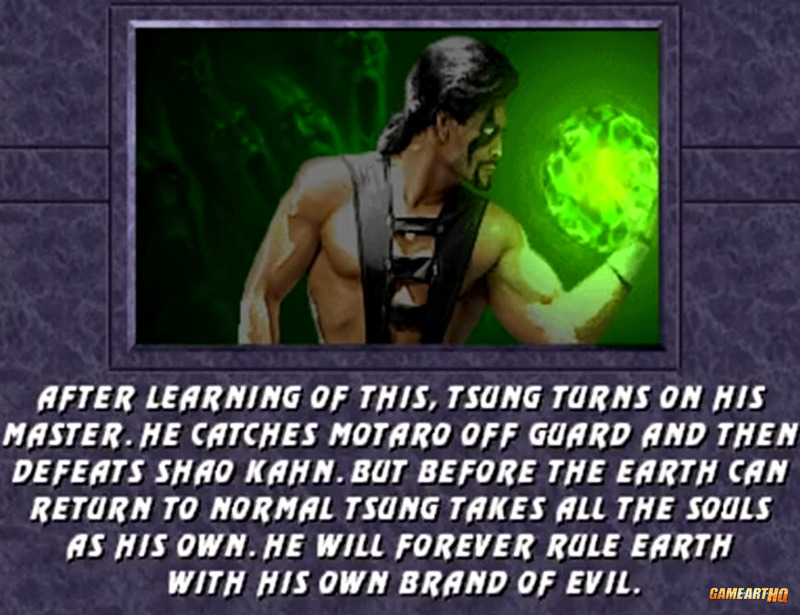 Now he claims Earthrealm’s souls as his own and will reign with his own brand of terror. 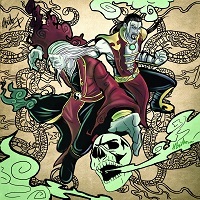 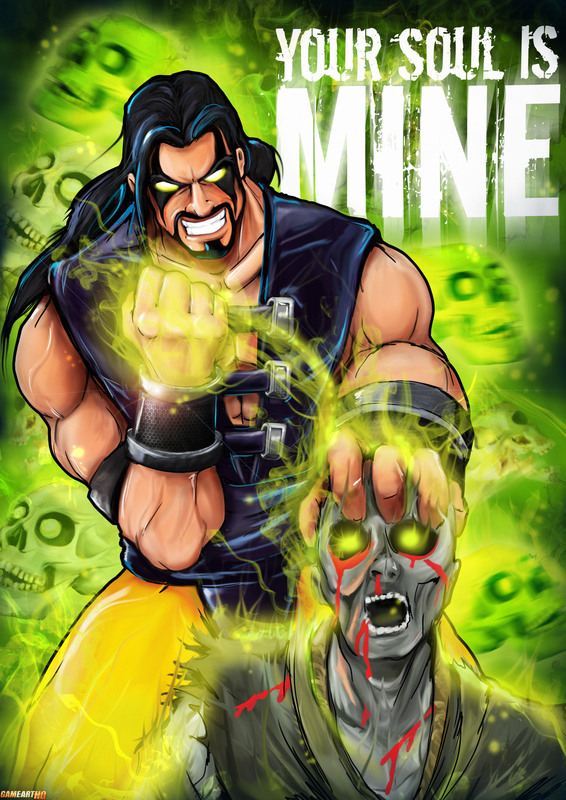 Shang Tsung in his design from Mortal Kombat 3 was drawn by Ruud Swart as one of the first submissions when we started round 2 of the Mortal Kombat Tribute in Summer 2012.